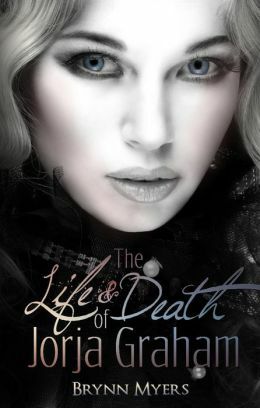 Jorja Graham was the quintessential southern bell: blonde, stunningly beautiful, and overtly enchanting. That was the face she shared with the world and no one would ever know the hell she had endured. After returning to Savannah, Jorja had everything she’d ever wanted: a new home, a handsome suitor, and the job of her dreams as an antique dealer. Little did she know that the choice to move on with her life would be the last decision she’d ever make. THE LIFE & DEATH OF JORJA GRAHAM. Not every romance has a happy ending. Find it on Amazon and Barnes and Noble. Officer Jack Stratton is hiding. Hiding from the world. From pain. From the memories of losing his best friend, Chandler, in Iraq. The words cut straight to his core. Chandler’s sister is missing. Although the police think she just took off he knows Michelle would never leave those she loved behind – like he did. Now he must take action, find Michelle and bring her home… or die trying. 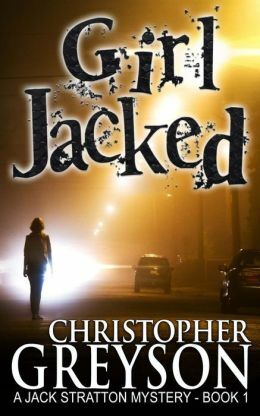 The first novel in the Jack Stratton Mystery Series “Girl Jacked” introduces us to noble badass Jack Stratton and his dark past. 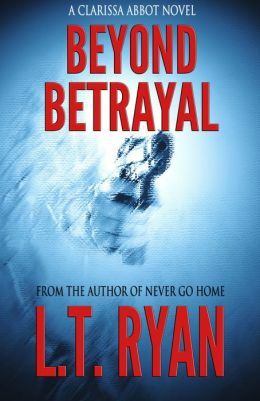 With a debt of honor to his dead foster brother, Chandler, Jack’s guilt drives him into a world of deception and lies. Chandler’s sister Michelle is missing and the police have nothing to go on. As Jack’s walls begin to crumble, he must navigate the quirky characters that seep into the mystery of Michelle’s disappearance. Jack has returned to the sleepy community of Darrington but like so many things in this world, nothing is as it appears to be. The hidden mysteries that often go unnoticed begin to emerge as Jack and his new unpredictable sidekick begin to turn over the rocks. Christopher Greyson’s debut novel weaves a tale full of mystery and action with humor and suspense. His unique stories and no-nonsense style of writing will take you on a page turning roller-coaster ride of emotions right up until the end. 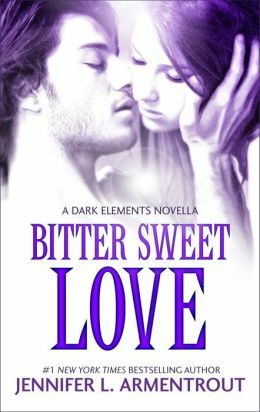 In a sizzling prequel novella to her new series The Dark Elements, #1 New York Times bestselling author Jennifer L. Armentrout draws readers into the extraordinary, irresistible world of Wardens and demons. right until the moment he disappeared without a trace. It didn’t help that Jas’s father had just announced that she and Dez would one day be mated. Hard not to take that personally. Don’t miss White Hot Kiss, book one in Jennifer L. Armentrout’s The Dark Elements series from Harlequin TEEN! Recalled from her assignment in London, England, Clarissa Abbot is handed her most difficult assignment yet. To observe and isolate a potential threat to national security that resides inside the White House. Facing a conspiracy that threatens to rock Washington, D.C. to its core, Clarissa is pitted against an overwhelming force that won’t stop until she’s dead. Some things are worth waiting for . . . Traveling thousands of miles from home to enter college is the only way nineteen-year-old Avery Morgansten can escape what happened at that fateful Halloween party five years ago—an event that forever changed her life. What she never planned on was capturing the attention of the one guy who could shatter the precarious future she’s building for herself. Some things are worth experiencing . . .
Cameron Hamilton is six feet, three inches of swoon-worthy hotness, com-plete with a pair of striking blue eyes and a remarkable ability to make Avery want things she believed had been irrevocably stolen from her. Getting involved with him is dangerous. Yet ignoring the simmering tension that sparks between them—and brings out a side of her she never knew existed—is impossible. Some things shouldn’t be kept quiet . . . 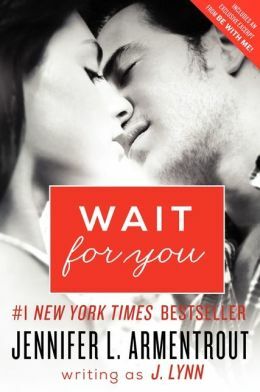 But when Avery starts receiving threatening e-mails and phone calls, she’s forced to face a past she wants to keep buried and acknowledge that someone is refusing to allow her to let go of that night when everything changed. If the devastating truth comes out, will she resurface with one less scar? And will Cam be there to help her? And some things are worth fighting for . . .
From the New York Times and USA Today Bestselling author of On Dublin Street. When eighteen year old Ari Johnson is transported from her bedroom into the chilling realm of Mount Qaf – home to the terrifying and mercurial Jinn – she learns a truth that rocks her very world. Suddenly her anxiety over college and her broken friendship with Charlie seem like small change compared to the war she now finds herself stuck in the middle of. Her unease isn’t lessened any by the hot guardian, Jai, who won’t stop following her around everywhere – a Jinn whose loyalty Ari hates to question but must. She has no idea who she can trust. 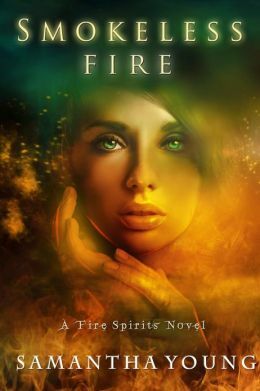 When the truth burns through her life in its determination to turn it to ashes, Ari will have to battle with ancient deadly creatures, epic family drama and heart-wrenching romantic entanglements. Sara Grey’s world shattered ten years ago when her father was brutally murdered. Now at seventeen, she is still haunted by memories of that day and driven by the need to understand why it happened. She lives a life full of secrets and her family and friends have no idea of the supernatural world she is immersed in or of Sara’s own very powerful gift. In her quest for answers about her father’s death, Sara takes risks that expose her and her friends to danger and puts herself into the sights of a sadistic vampire. On the same fateful night she meets Nikolas, a warrior who turns Sara’s world upside down and is determined to protect her even if it’s the last thing she wants. Sara’s life starts to spin out of control as she is hunted by an obsessed vampire, learns that her friends have secrets of their own and reels from the truth about her own ancestry. Sara has always been fiercely independent but in order to survive now she must open herself to others, to reveal her deepest secrets. And she must learn to trust the one person capable of breaking down the walls around her. In one dark and fateful night, everything about seventeen year old Lucinda Malone’s life changes. Having already lost both of her parents, Lucy loses the one remaining person she can rely on—and, worst of all, she loses her to a darkness she never knew existed, but to which she had always felt drawn. The moment Lucy discovers that there’s another world existing within her own—that vampires and casters aren’t just mythical beings—she feels nothing. Nothing but a quiet acceptance. For as long as she can remember, she’s dreamed of the darkness. She’s felt its pull, calling out to her—but it isn’t until she meets Darren O’Connor—the vampire who saves her life—that it all begins to make sense. 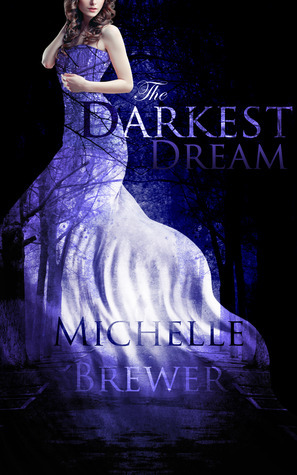 The Darkest Dream is the first book of The Darkest Trilogy. Back in high school, Siobhan Elliot’s life was simple: Cheerleading, friends, and parties. But that all changed the night she and her friends investigated a mysterious light in the woods. There they found an injured man–an irresistible man with hypnotic blue eyes and magnificent black wings. A man Siobhan recognized. He was the handsome dark angel from her dreams. And with one touch of his hand, he left her with a special gift: a set of mythical wings that would change her life forever. Then he disappeared without a trace. Siobhan thought she would never see him again. Now, six years later, her dark angel reappears –this time as a teaching assistant at her college. He calls himself Jasper. He challenges everything Siobhan thought she knew about herself and her world. And he’s come back for only one thing: her. Or so he says. Siobhan is about to find out that nothing is what it seems in this strange, new world. In ‘Dogs of War’ we rejoin Halo Bay and the Hellhounds as they adjust to an unexpected loss. 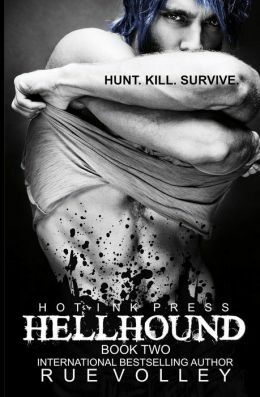 Weakened and feeling as if they may be losing the battle, the Hellhounds reach out to the most unlikely of creatures…that of the vampires. 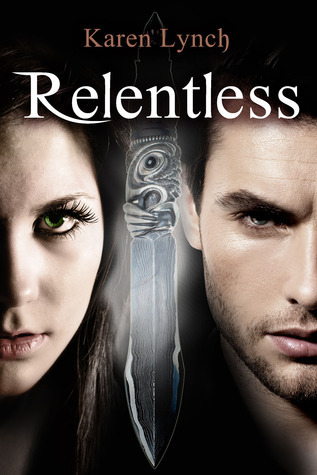 At Ari’s insistence, two very powerful vampires are called upon to help them. Hunter, who has a sordid past with Dorin and Vanessa, Queen of the vampires and daughter to Dracula himself. As they struggle to solidify their new alliance, Halo finds she has to barter with the only thing she truly owns. Herself. This is a deal that Lucifer is eager to seal and, blinded by love, Halo may be stepping into a plan set in motion centuries before she even existed. 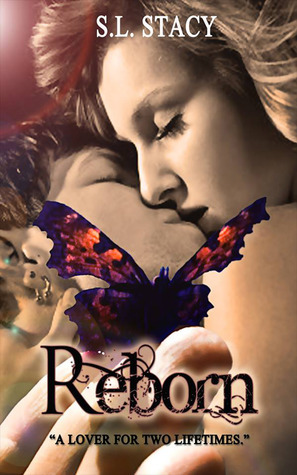 Will she restore the balance between Heaven and Hell? Or will be become the final seal? If you could help give these authors some love by spreading the word, that would be epic. For more information about books on sale throughout the week, as well as giveaway updates, be sure to like A Book Vacation’s Facebook Page. Enter your email address to follow this blog and receive notifications of new posts by email and never miss a Giveaway again). A Book Vacation has read 27 books toward her goal of 100 books. A Book Vacation has completed her goal of reading 250 books in 2014! ABookVacation has completed her goal of reading 300 books in 2013! ABookVacation has completed her goal of reading 250 books in 2012!